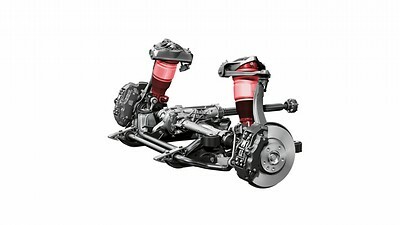 The Audi Q7 is a large, versatile SUV for sporty individualists. With a generous amount of space, it gives you a feeling of freedom. The panoramic glass roof extends to the third row of seats and provides a view of the open sky. 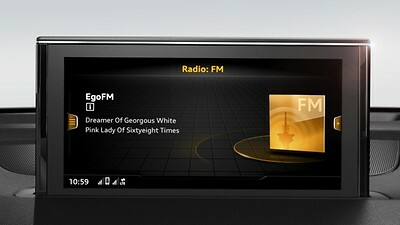 The MMI Navigation System with MMI Touch is the most intelligent Navigation yet. The BOSE 3D Surround Sound System has the best sound quality rivalling that of a concert hall. 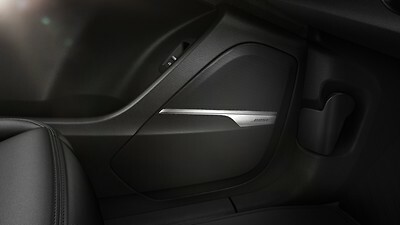 The BOSE® surround sound system creates an optimal sound experience in your Audi. 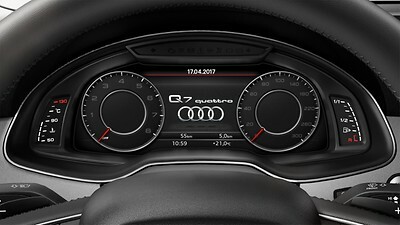 The information you need is always changing, so the Audi Virtual Cockpit changes too. Available as an option, it replaces the traditional dashboard with a high resolution 12.3” LCD display. 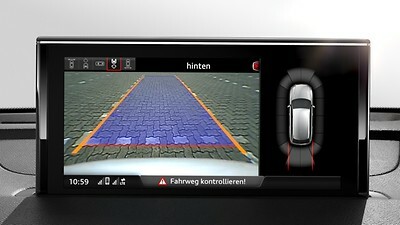 The reversing camera helps the driver to park the car easily and safely.